Sunflowers to make each day bright. 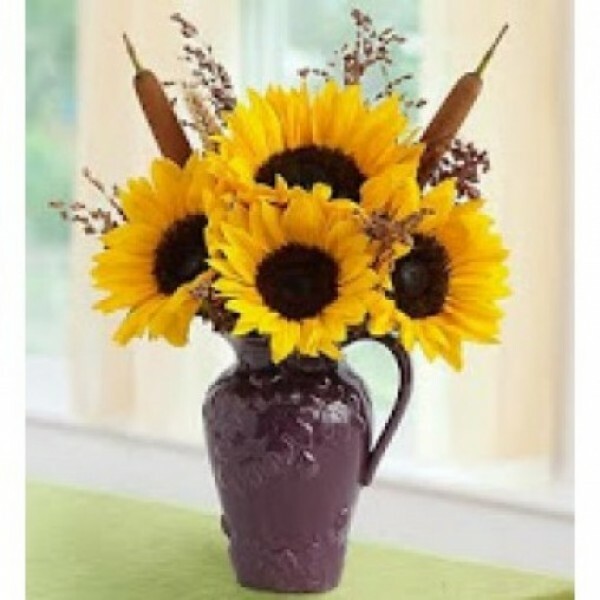 Send this joy-filled bunch of 10 sunflowers with abundant beauty to make the day start just right for someone. Our bouquet of fresh long-lasting blooms brings happiness and make the person someone smile.